I make it no secret, I’m a proud Slytherin. While our house gets a bad rep for producing Dark wizards and witches, we aren’t all that way. As a house, we are ambitious, clever, cunning, and resourceful. Also, according to Harry Potter Wiki, Slytherins “have highly developed senses of self-preservation. This means that Slytherins tend to hesitate before acting, so as to weigh all possible outcomes before deciding exactly what should be done.” Okay, that last bit is me to a fault! I’m not a very on-the-fly decision maker, I mean, can we just stop and think about it for a little? 🙂 And yes, believe it or not, the Slytherin house has produced many reputable members of the magical society, including Horace Slughorn, Severus Snape, and Merlin! Do you identify with a specific Hogwarts house or have your been officially sorted? (If not, you can take the quiz and join your house on Pottermore.) Regardless of which house you are a part of, the Sorting Hat’s song is one that we all hold dear. Let’s take a moment to remember the magical Great Hall during the first time we heard its song in Harry Potter and the Sorcerer’s Stone. 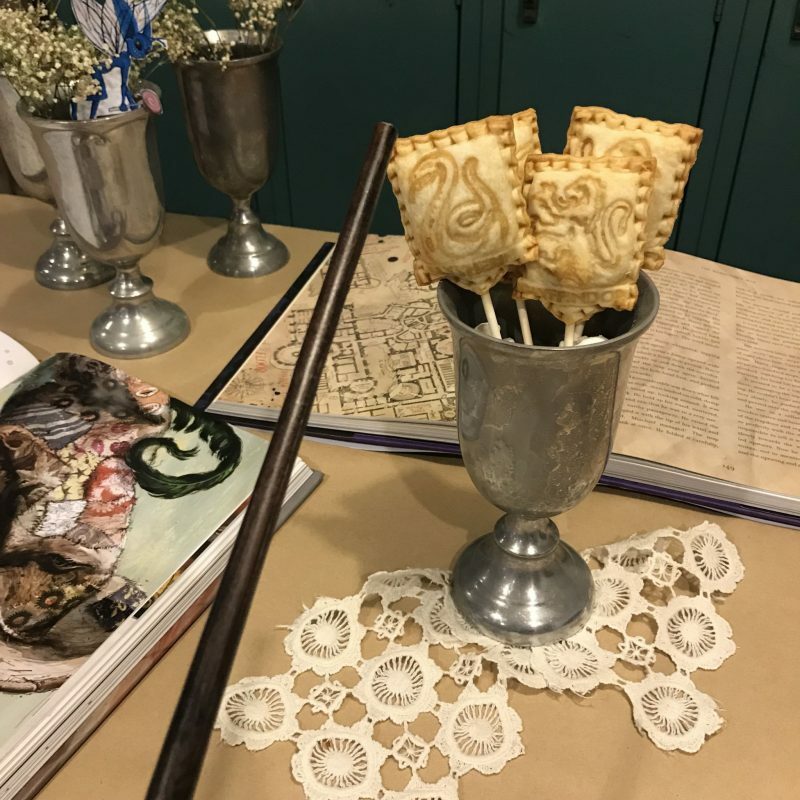 Regardless of what house you are a part of, there is one thing we can certainly agree on — magical desserts inspired by the wizarding world are the best kind. With the holiday season in full swing, I’ve got pie on my mind — and lucky for me, these cookie cutters also make perfect pie dough cutters. 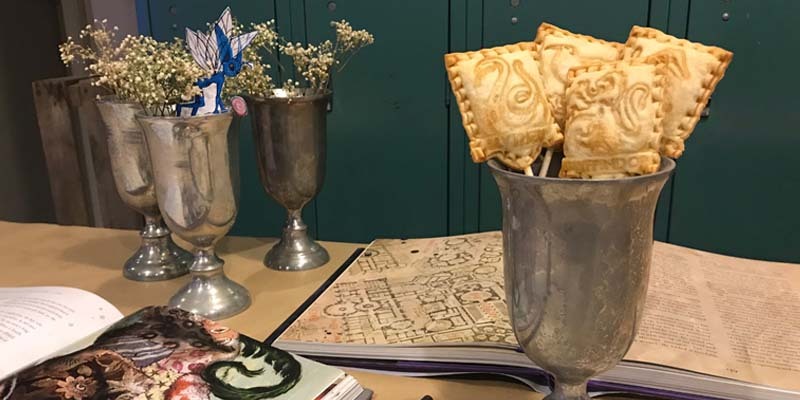 Use them to make decorative pie toppings to add a little magic to your standard pies, or whip up some mini pie pops to wow your guests and put a smile on their face. 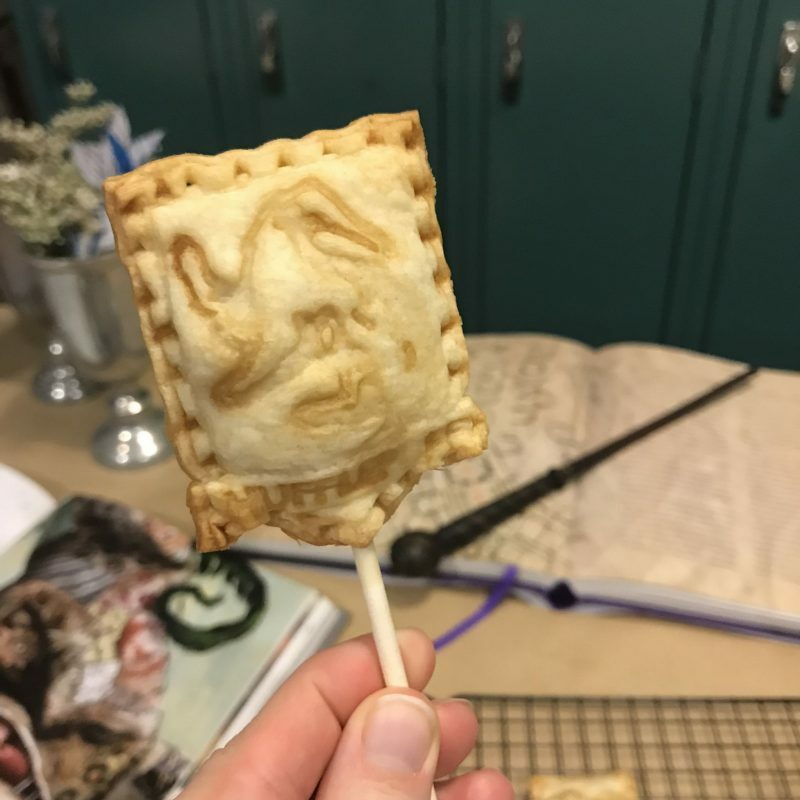 Pie pops have been on my to-do list for awhile and I just recently attempted them. I’ll be honest, the first batch or so did not go as planned. Ugh! Talk about a disappointment. 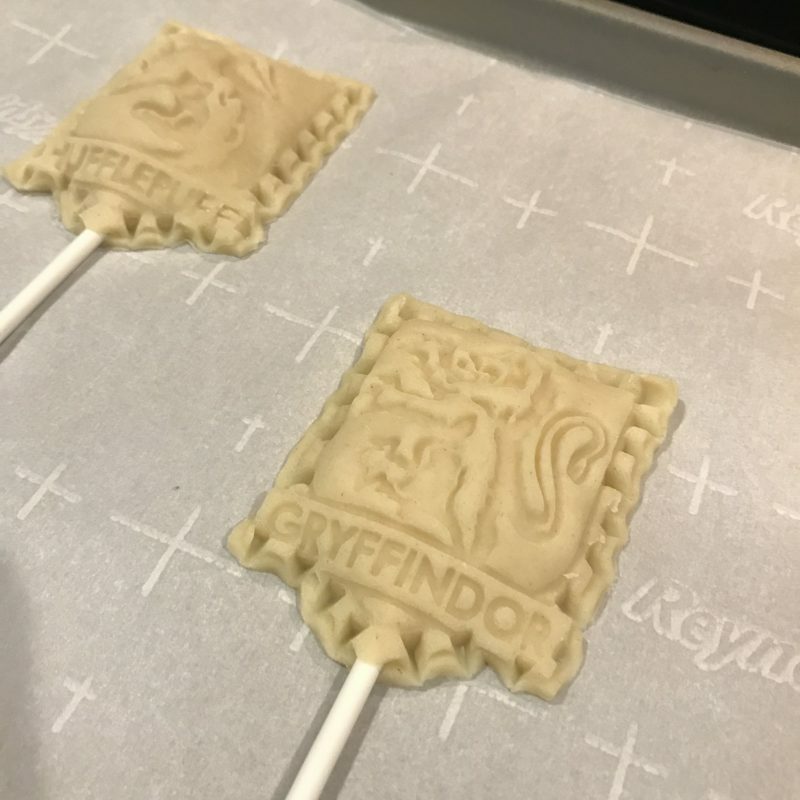 The pie pops looked great before they were baked, but I just could not figure out how to keep the details in the pie pop once they were baked and out of the oven. 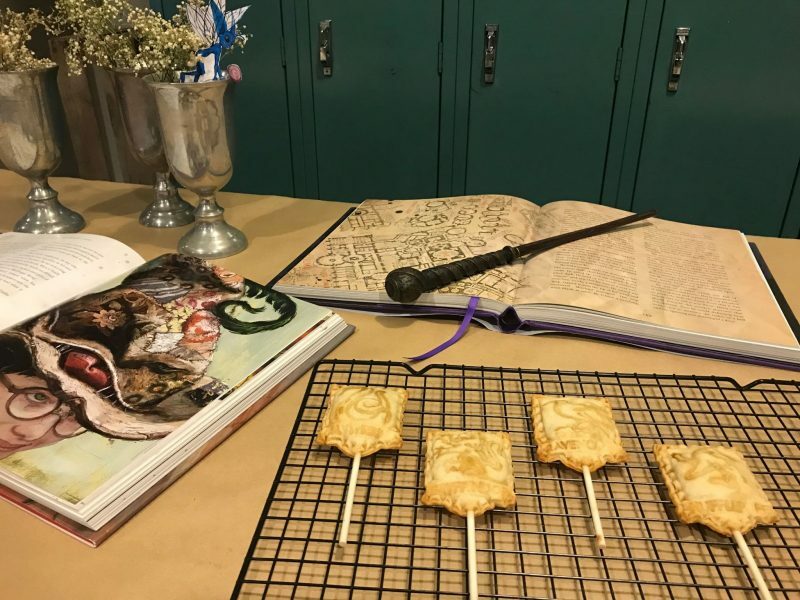 Thankfully I found some really helpful tips from Jessica, @ThePieous, who creates fantastic pie masterpieces, which helped me to master the Hogwarts pie pops of my dreams! Thank you, Jessica, for your vanilla “painting” tips.This ideas was so easy and made a world of difference! 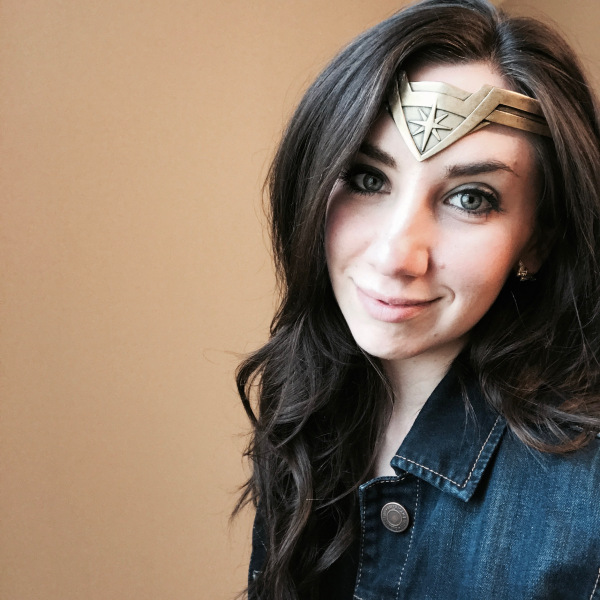 If you love pie or just want to geek out over her nerdy pie creations, give her Instagram account a visit or a follow — @ThePieous. NOTE — This recipe makes enough filling to use with one roll of pre-made pie crust. Double the recipe if you intend to use two rolls of pie crust. Prepare your apple pie filling by skinning your apples and cutting them into small, thin pieces. Add your dry ingredients to a bowl with your apple pieces and mix well. Set aside. Next, remove your pre-made refrigerated pie dough from the refrigerator and immediately unroll the dough on a clean surface. (If your dough gets warm and hard to work with, stick it in the fridge for 10-20 minutes to chill.) 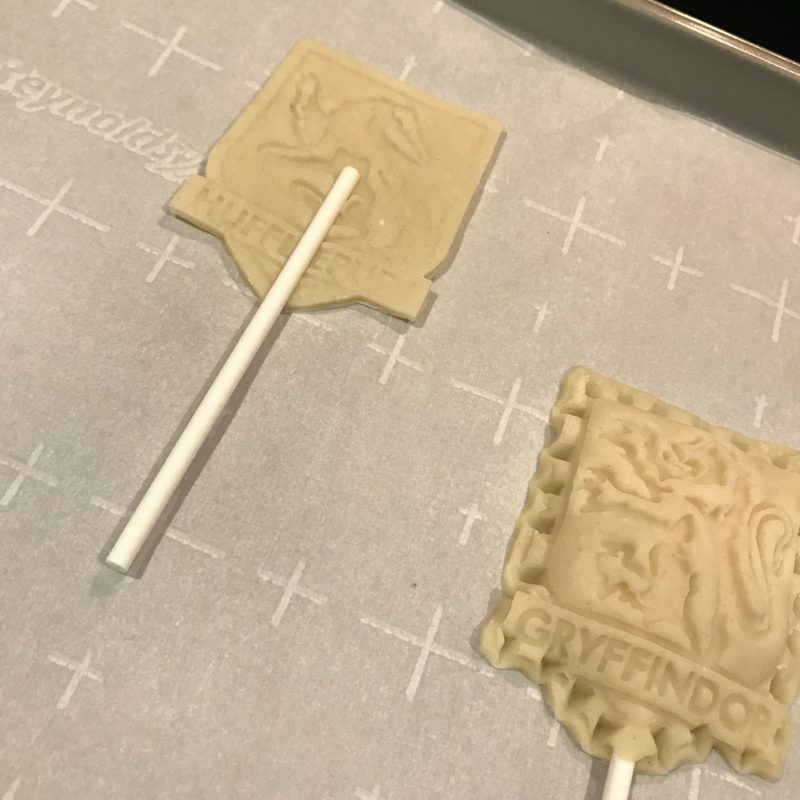 Using your Hogwarts house crest cookie cutters, cut out a top and bottom crest for each house. Lay the bottom piece on a baking sheet lined with parchment paper. Lay a lollipop stick in the middle of the dough and press it down firmly into the dough to secure it. Spoon a small scoop of apple pieces onto the center of the dough, covering the lollipop stick. Pour a small amount of vanilla into a small dish or shot glass. 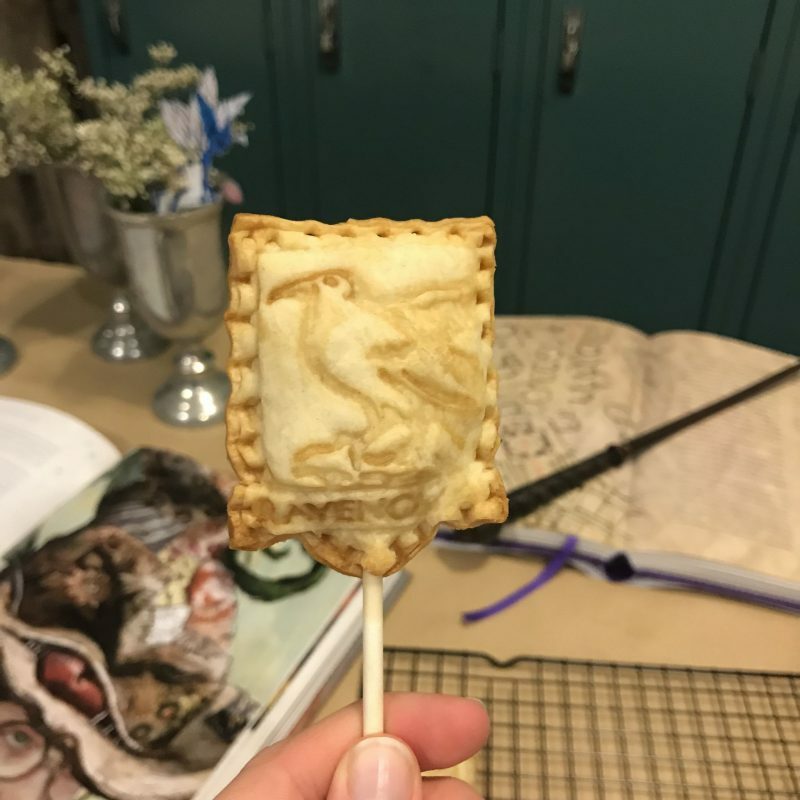 Around the edges of your bottom dough piece, use your decorating brush to “paint” a little vanilla around the border of the crest shape (this will help your top piece stick to the bottom piece). Carefully place the second house crest dough piece on top of the bottom dough piece, covering the pie filling. 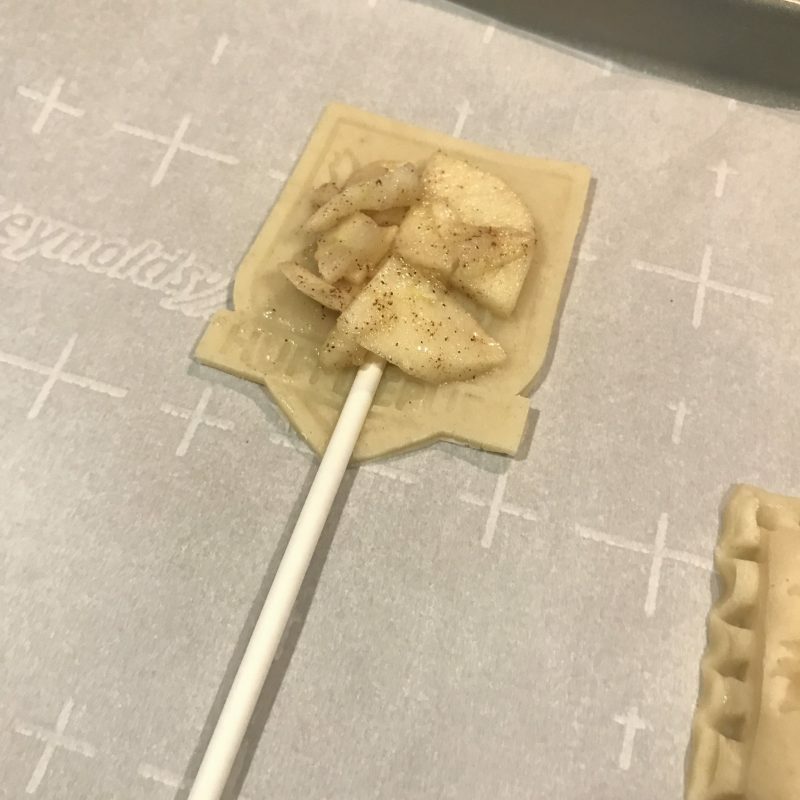 Using a new lollipop stick, seal the top and bottom dough pieces together by pressing the stick into the dough, forming ridges around the edges of your pie pop. Using your decorating brush, “paint” or apply vanilla to the indents of the design, including the ridges along the edge of your pop, and anywhere that you would like to add color. 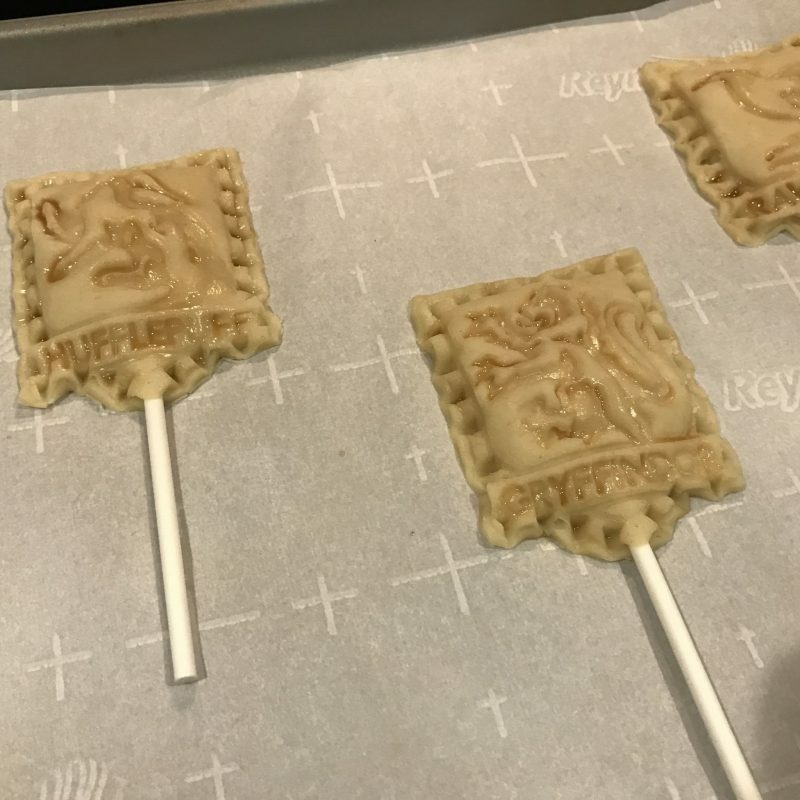 Place your pie pops in your pre-heated oven and bake for roughly 10 minutes or until golden brown. Remove from the oven and let cool before handling (or eating!). These are so cute and amazing! I really want those cookie cutters now. And I’m a proud Ravenclaw, by the way! I’ve used the cutters several times now and they work really well! I’m always impressed at the details that are included. I think all Hogwarts houses are wonderful in their own ways. 🙂 The real question is would you have attended Hogwarts (as an exchange student) or stayed in the states to go to Ilvermorny?? 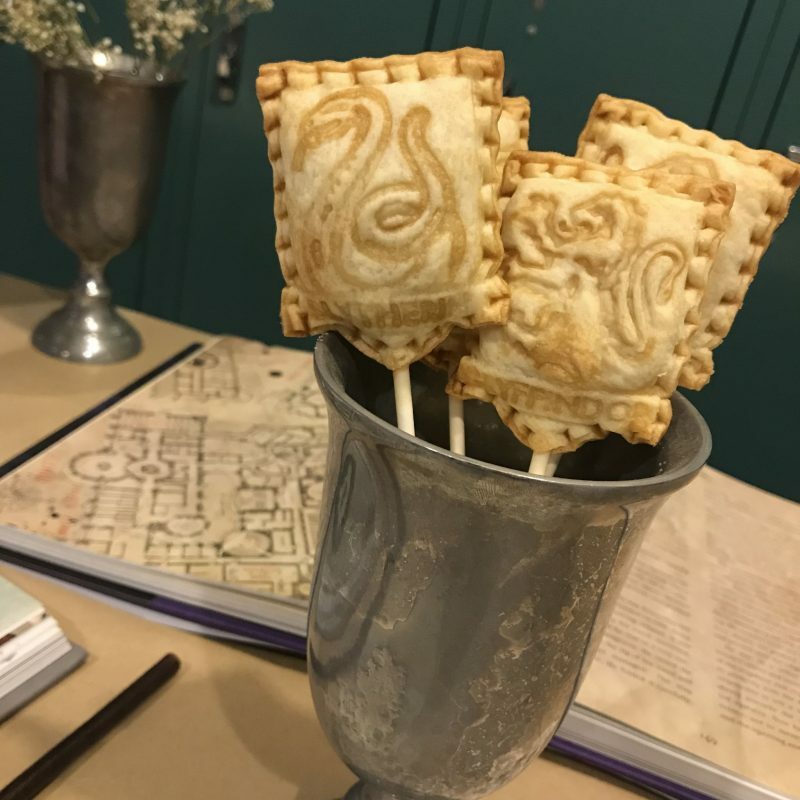 I AM SO OBSESSED WITH THESE PIE POPS!!! I never would of thought to make pops! 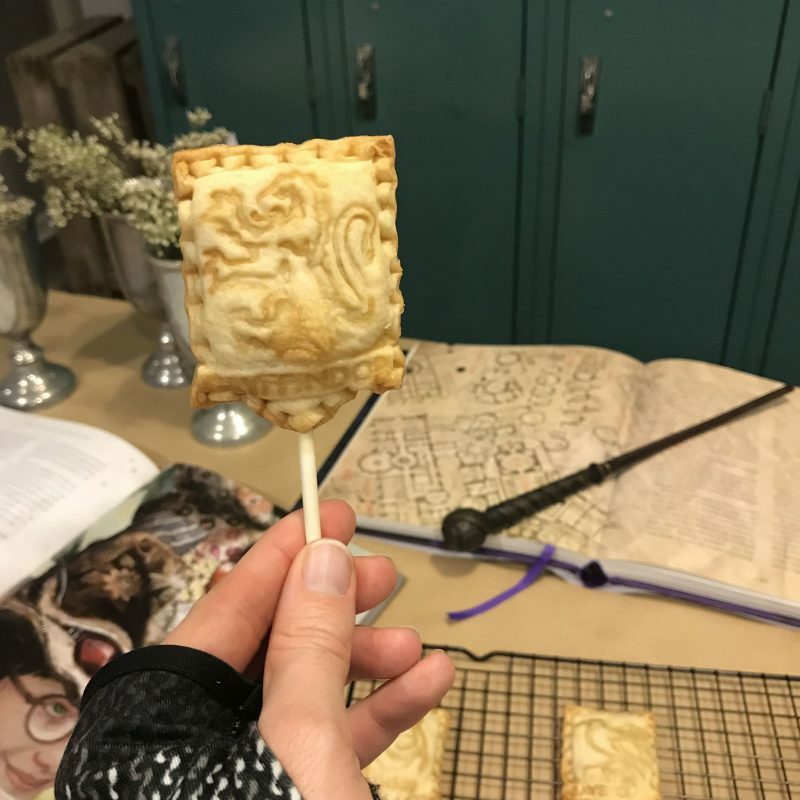 This is so fun and cool, especially during Halloween… id love to binge on Harry Potter and pie! 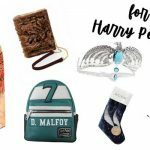 That sounds like a dream night – Harry Potter marathon and pies! You could totally make these with other cookie cutters, too. Oh the possibilities! When I saw these on Instagram today, I knew I had to check them out! These are so great and I think I like them better this way than with icing. Thank you! 🙂 Icing can get a little sweet for me sometimes and I agree, a classic pie look is pretty cute! These look so good! 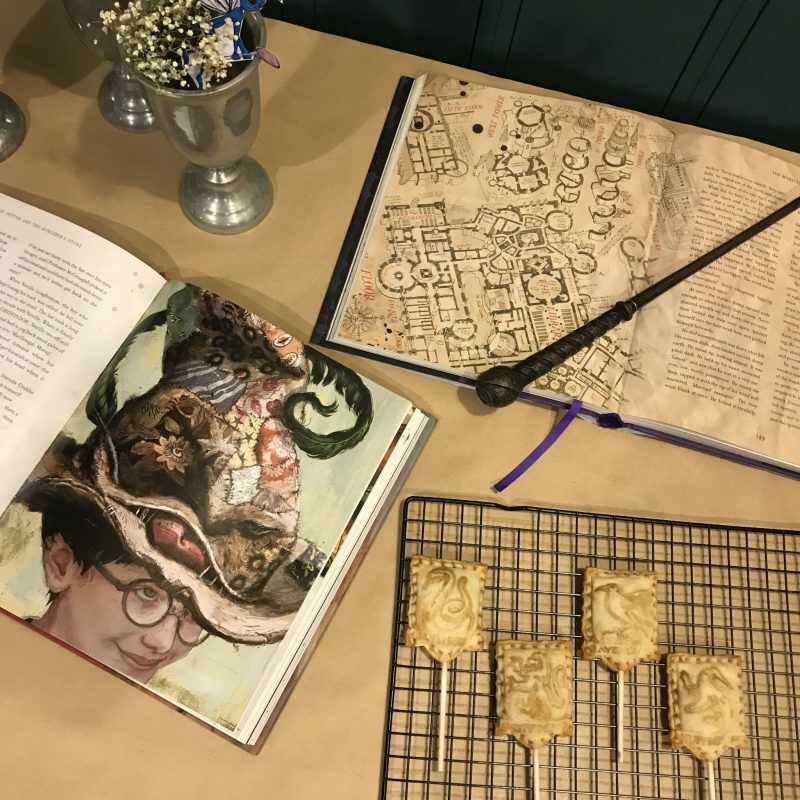 What a fun recipe – they look beautiful too! Thanks! The cookie cutters added the perfect amount of detail! Wow these look amazing!! 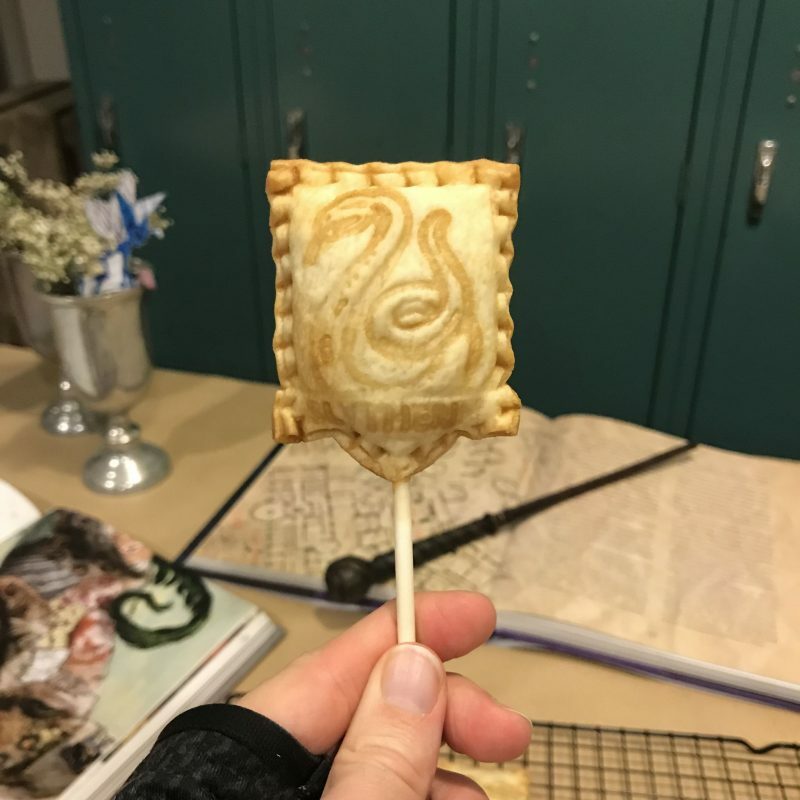 I love pie, but I’ve never heard of pie pops before! And those cookie cutters make these extra magical! Can’t wait to try this recipe out for myself some day! Share photos if you do! I love mini anything, so these were a must-bake item on my holiday baking list! These look delicious! Also, so glad they’re apple. Everyone else seems to be making mince pie pops which just aren’t my thing. If I were anything that resembled a half decent Baker, I’d definitely give them ago, but I already know mine won’t look nearly as good as yours so I’ll just sit here salivating. You don’t give yourself enough credit! I’m sure you a good baker. 🙂 And I totally hear you on apple, that’s been my go-to pie as of lately. But truly, these are pretty easy if you ever want to get in the baking mood! 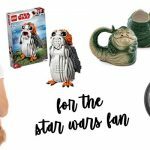 I literally gasped out loud when I spotted these on your instagram! 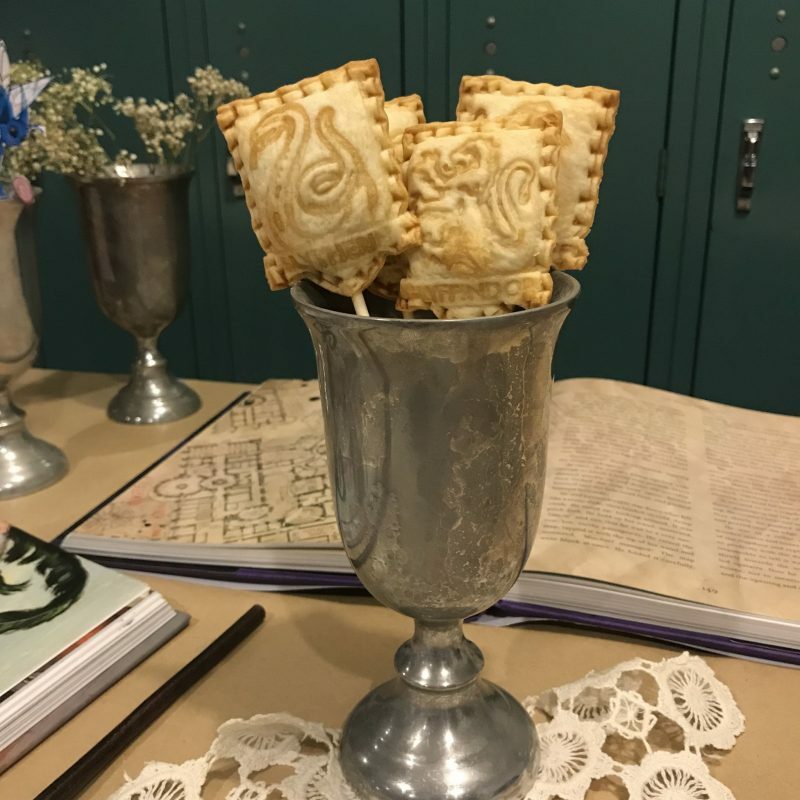 They look so cute and yet so regal at the same time, perfect for any Hogwarts feast. A fantastic use for cookie cutters too. You’re the sweetest! Thank you, Heather! And yes, I’m trying to find alternate uses for my cookie cutters (other than cookies) — if you have any ideas, send them my way!